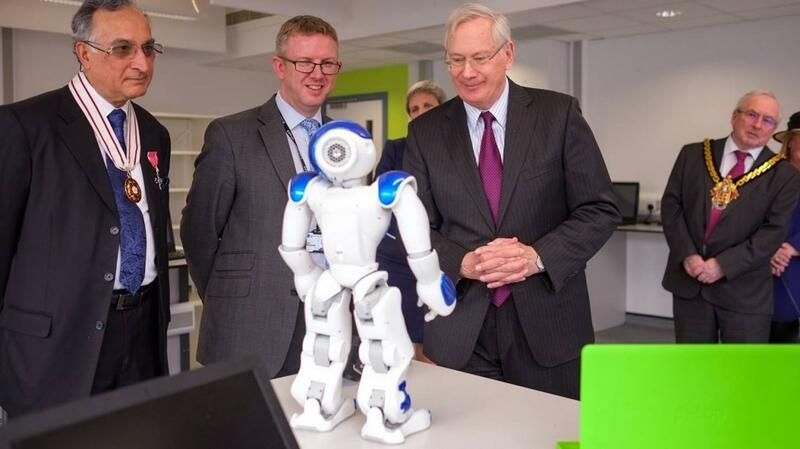 The Duke of Gloucester carried out engagements at Stourbridge Registration Office, West Midlands Construction University Technical College and Compton Hospice during his visit to the West Midlands. The Duke began his day of engagements in the West Midlands by opening the Thomas Robinson Building at Stourbridge Registration Office. At West Midlands Construction University Technical College The Duke met students during a tour of the college. 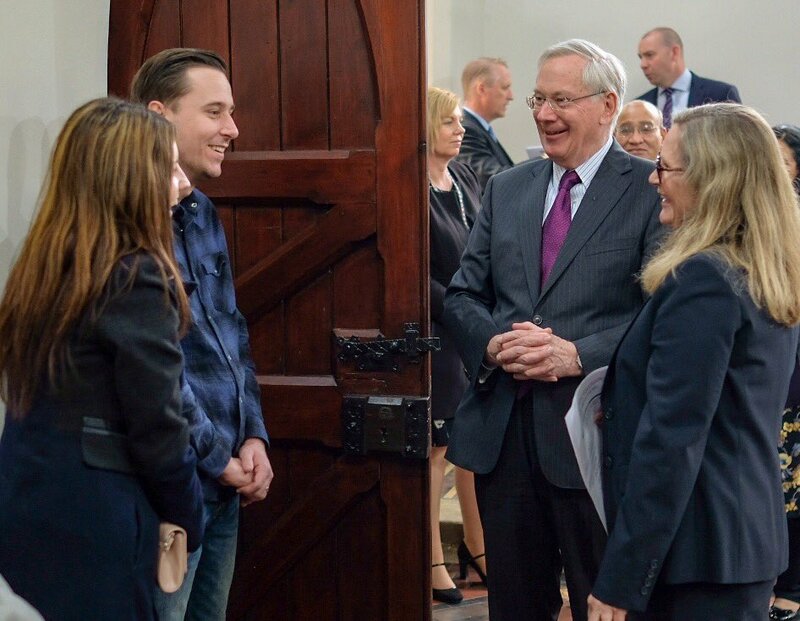 His Royal Highness found out more about the work of the students and staff at the college, which moved to its current building at Springfield Brewery in November 2016. The Duke then unveiled a plaque to officially open the college. 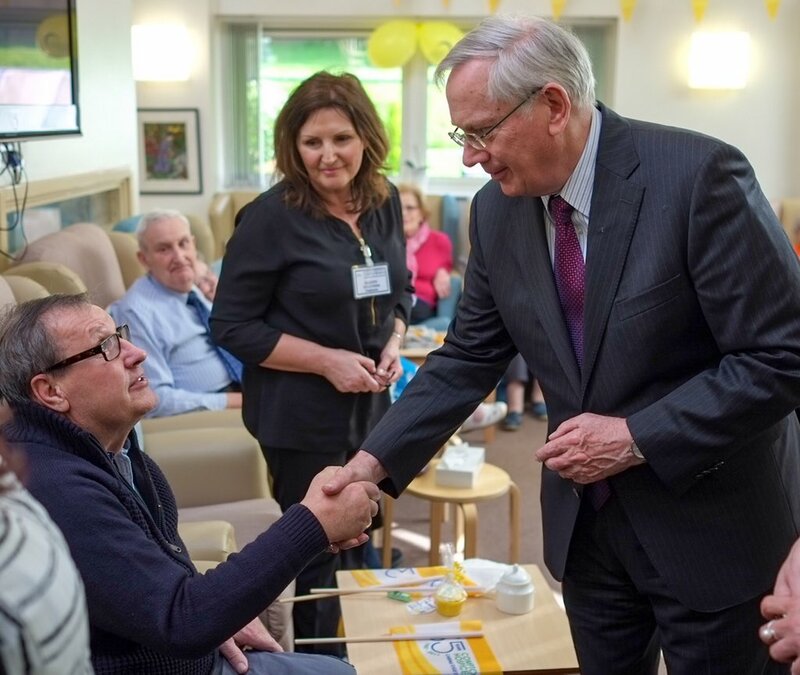 Finally, at Compton Hospice, His Royal Highness met staff and patients during a tour of the Hospice's inpatient facilities. The Duke then cut a cake baked to celebrate the Hospice's 35th Anniversary.